Condition: Sifted, Washed, Dried and Bagged. 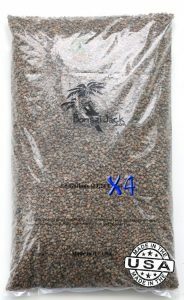 Bonsai Block is a lightweight high fired soil amendment with a variety of earth-tones including peach, ash, black, tan and dark grey. It can be used as a substitute for lava, pumice and hard Akadama. Perfect for amending soil for all plant types including cactus, succulent, bonsai , orchids and other plants that require a fast draining soil. It arrives prescreened, sifted and neatly packaged in several bag sizes. Consistent ¼ inch particle size. This increases drainage and air exchange within the potted plant. Cosmetics. 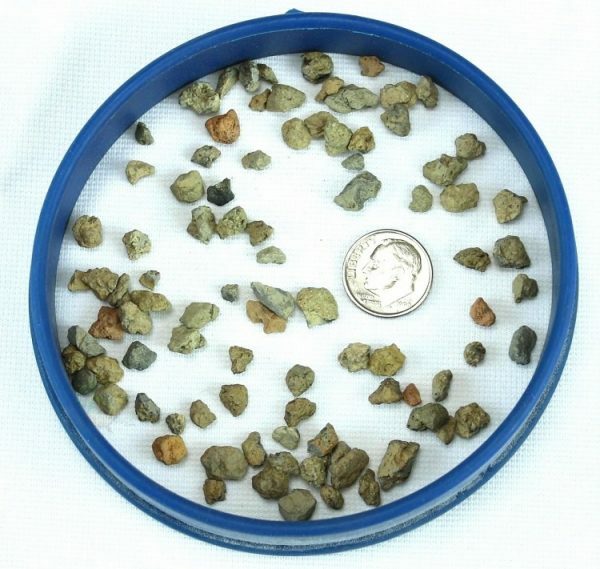 Bonsai Block is a great looking aggregate. It has a natural pebble look with multiple earth tones. Works great as a top dressing. Fired at extremely high temperatures. This helps prevent breakdown and ensures a long service life. Bonsai Block is a superior product and is priced lower than lava and about the same as Turface. It has many of the same properties of Maroon Lava. Please visit our blog for more technical details on Bonsai Block. Succulent, cactus, bonsai, orchid and other plants that prefer a fast draining soil amendment. Top dressing. An excellent replacement for Akadama.